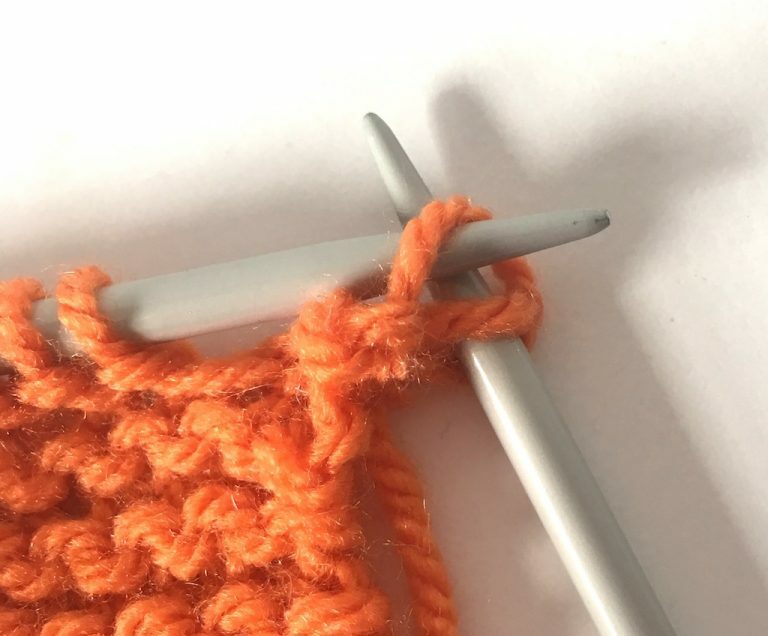 To cast off, you will usually be using the knit stitch as shown here. 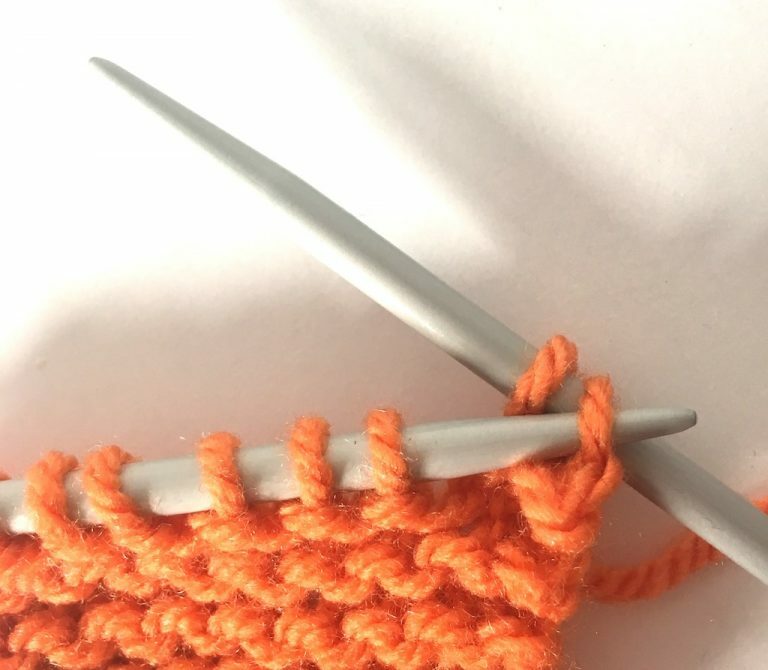 Insert the left-hand needle through the first stitch you knitted on the right hand needle from left to right, keeping the left-hand needle at the front. 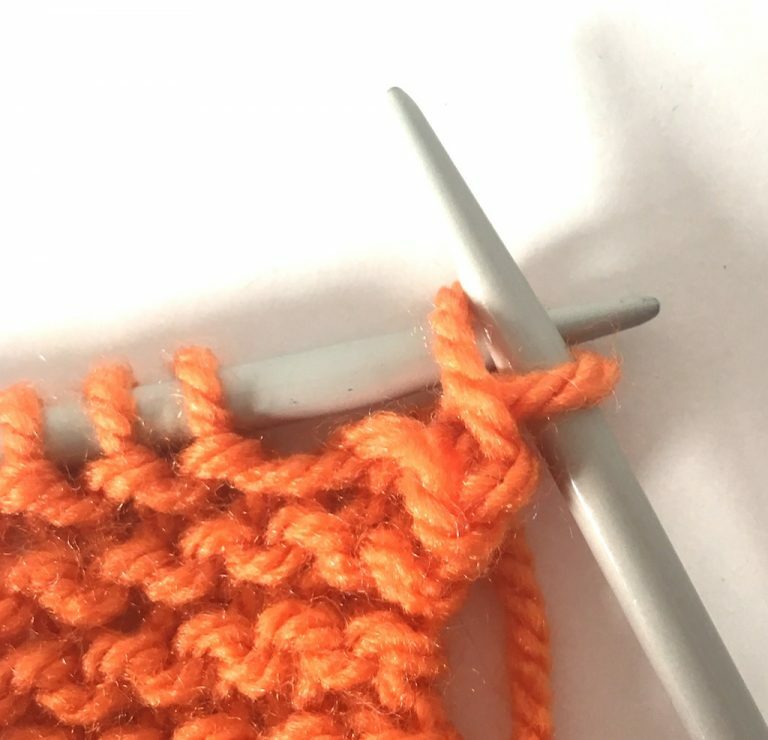 Move the loop completely off the needle leaving one stitch on the right-hand needle. You have now cast off one stitch. 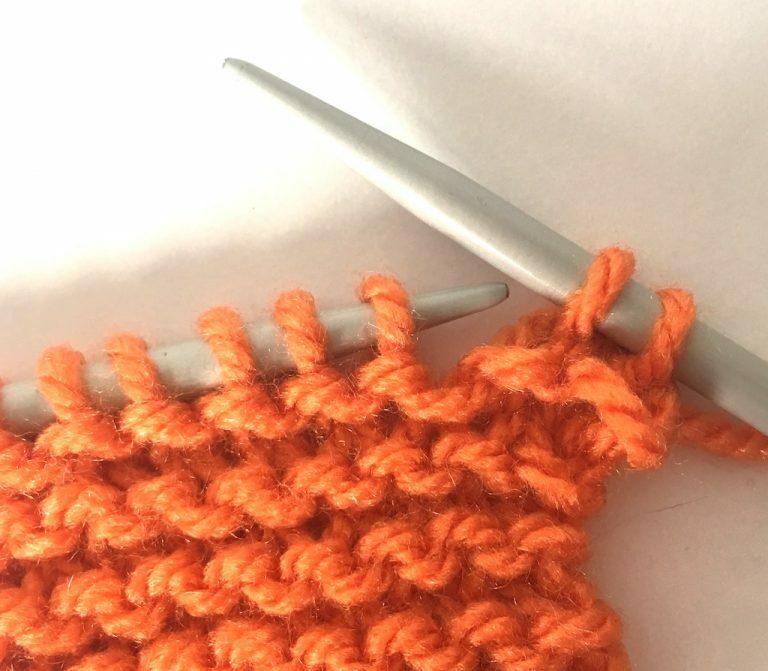 To cast off the next stitch you need to knit another stitch, then repeat step 2-4. 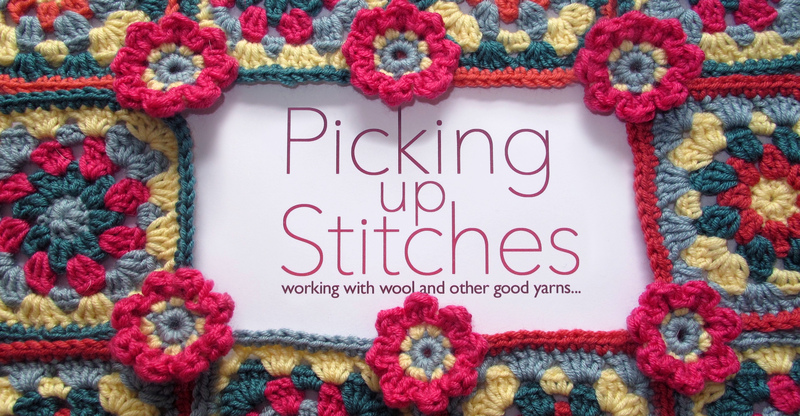 Repeat until you have cast off the required number of stitches. You will still be left with one stitch on the right-hand needle. 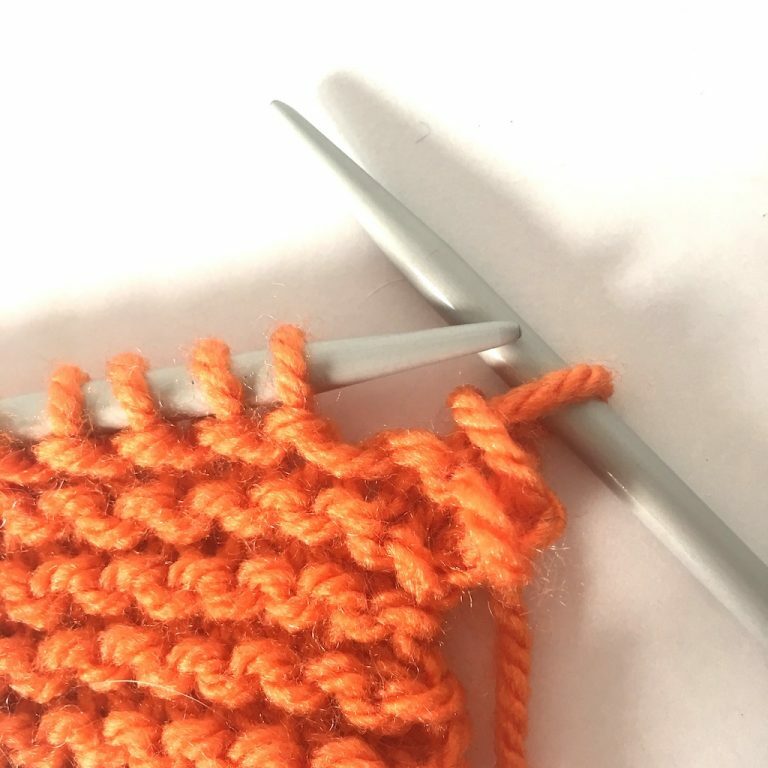 Simply cut the yarn and thread it through the middle of the last stitch before slipping that one off the needle and tightening up the yarn.